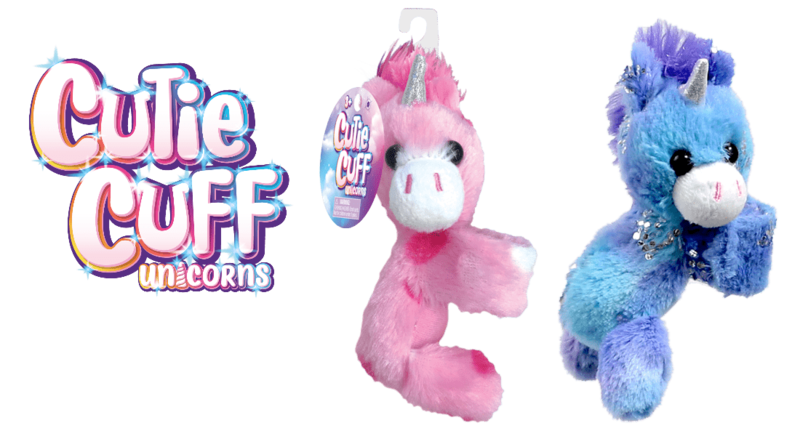 Home » Fun Easter Basket Fillers from Bulls i Toys and Radz! 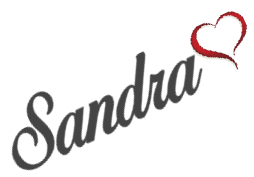 When we are shopping for holidays, we try to stay away from so much candy. When my granddaughter eats too much sugar, she gets very hyper. This year her Basket will be filled with Non Candy Easter Basket Fillers. I came across Bulls-i toys and they have some very cool non candy and candy fillers. Check them out. Put a twist on an old tradition! 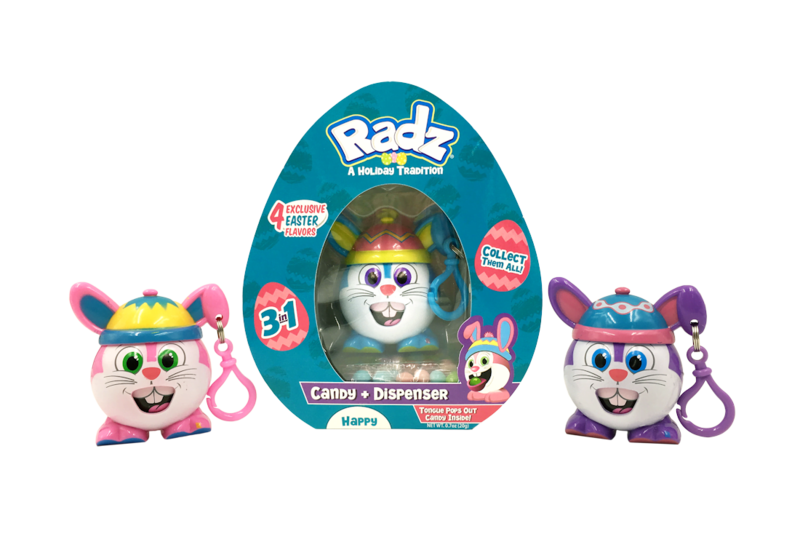 Go on a Radz hunt this Easter! 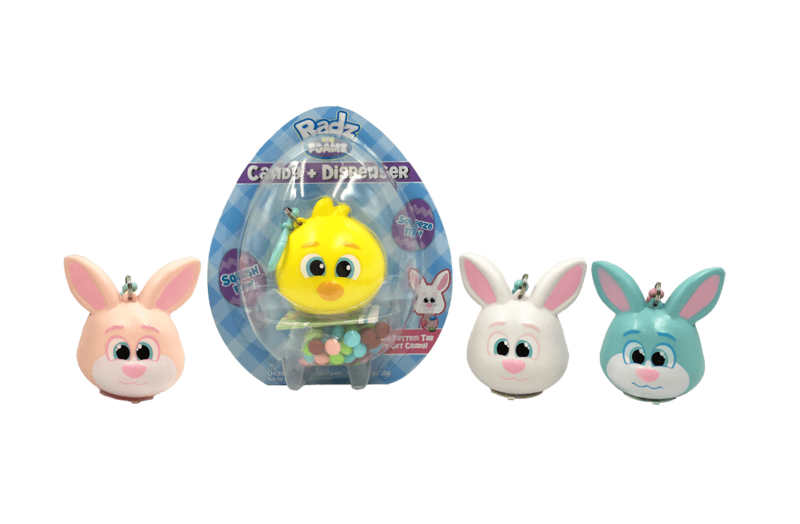 You’re bound to have an EGGcelent time   These Radz and Foamz Easter themed candy dispensers are super fun and affordable! Hide them around the house for a hunt Easter morning, or group them with other goodies in your baskets. You can even use the dispensers as fun décor for around the house! Check out our Easter Guide and more Kids Reviews.